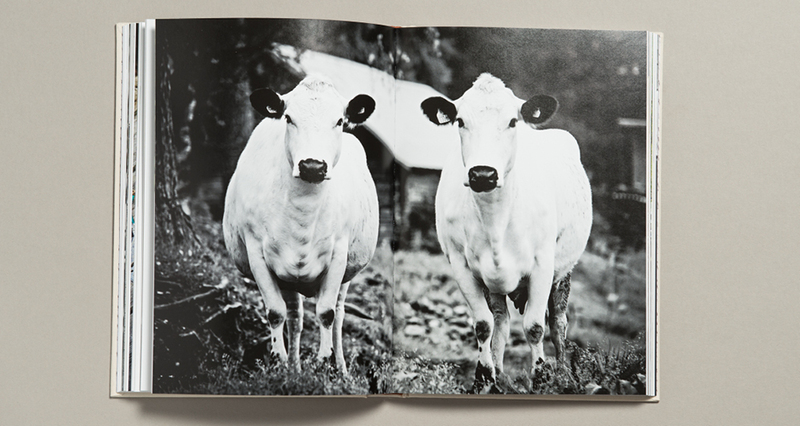 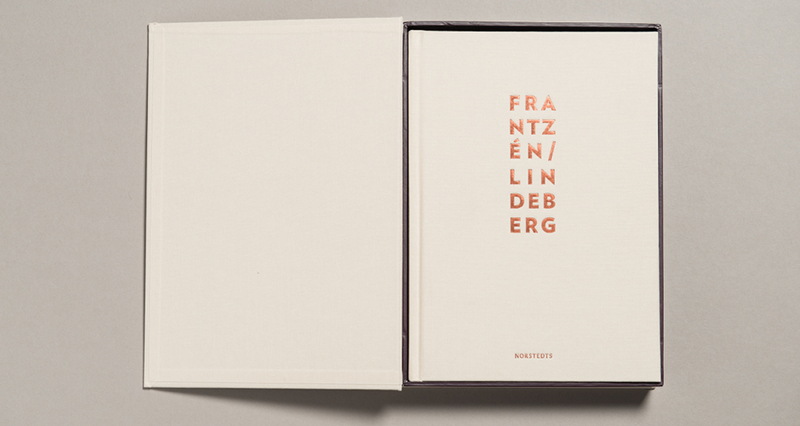 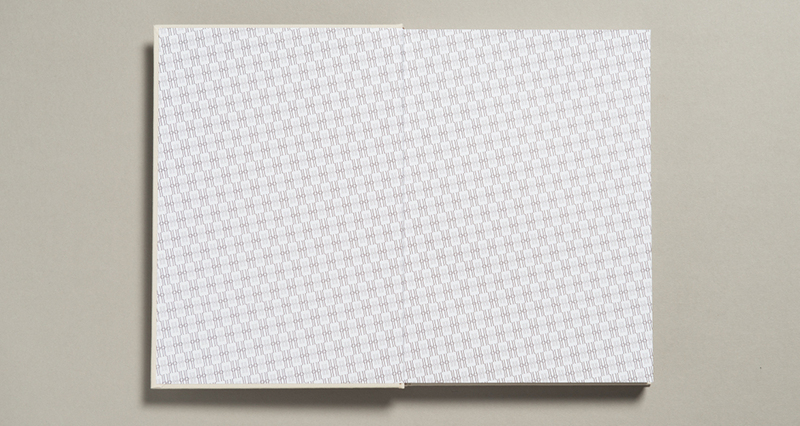 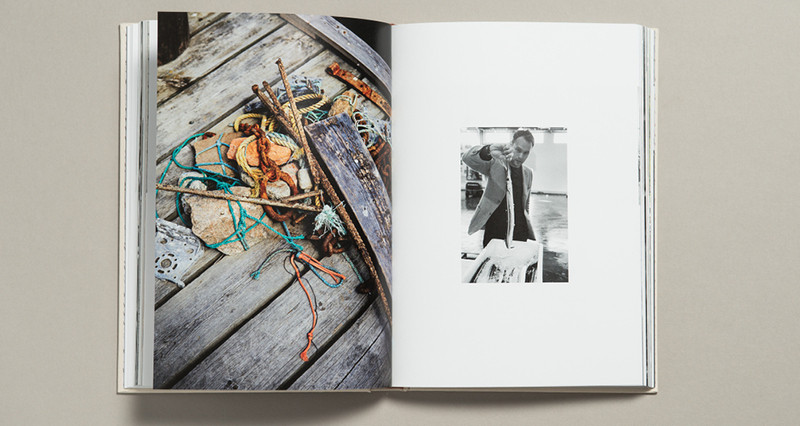 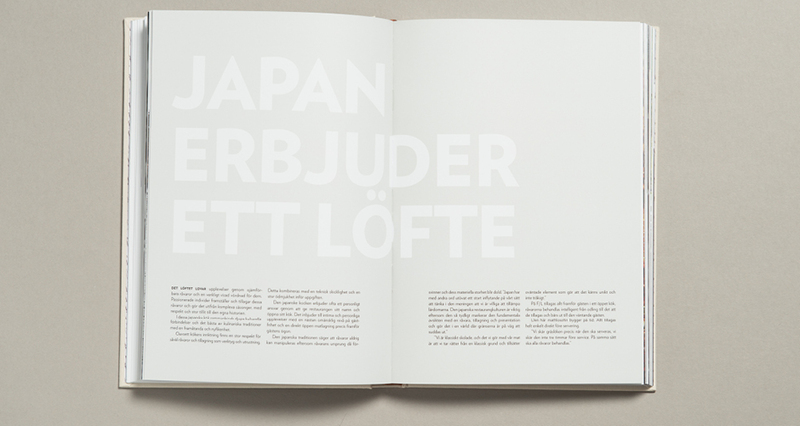 We have been working with Frantzén/Lindeberg since they started. 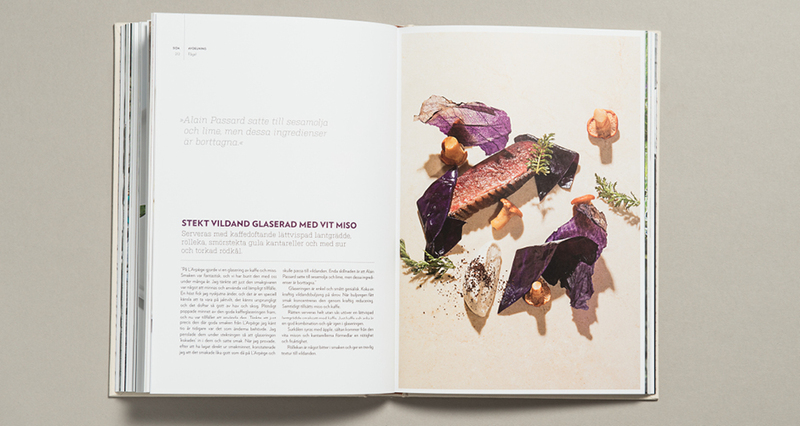 In the short period of time they have recived two stars in Guide Michelin, woted the best restaurant in Sweden two years in a row and came in at 20th on the ”World´s 50 best list”. 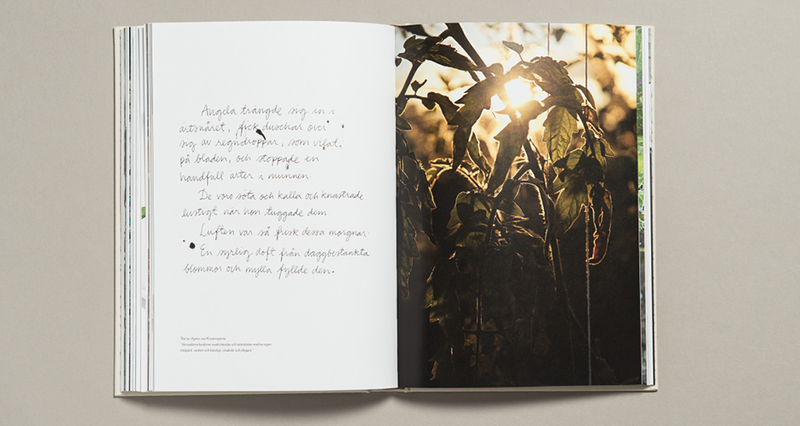 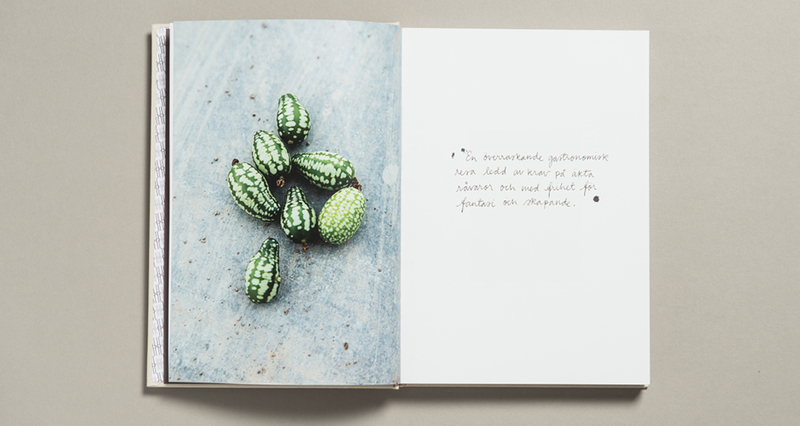 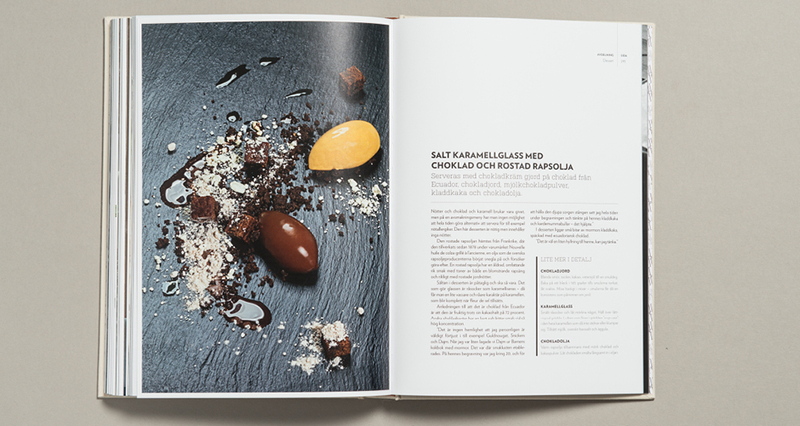 Here they explain their philosophy about food and eating, telling the story that took them there, gives insider tips and broadens cookbook concept. 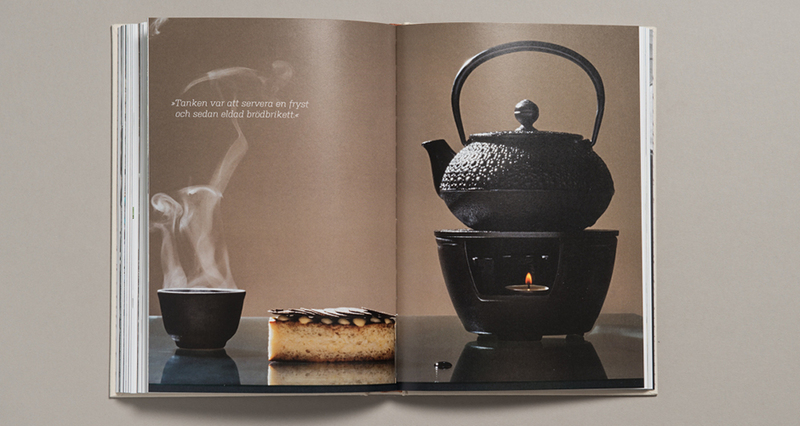 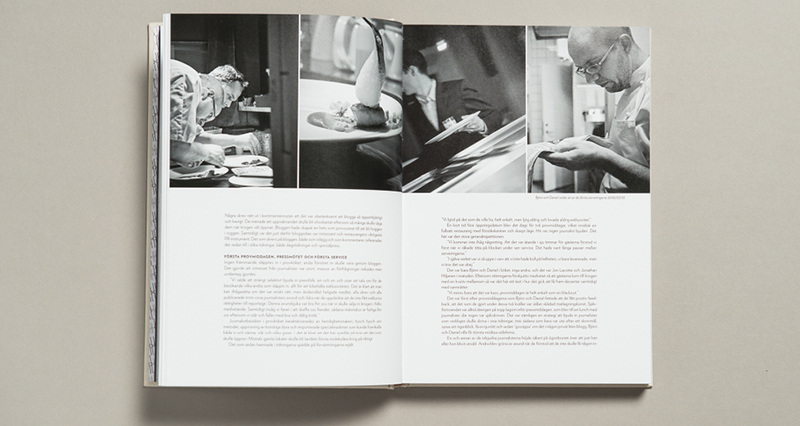 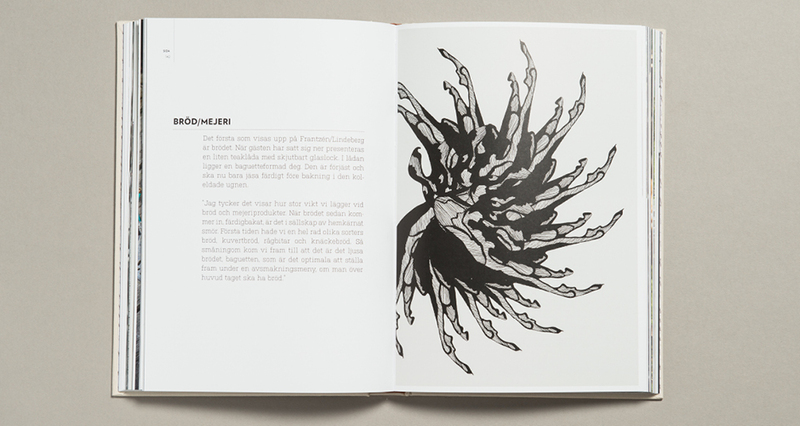 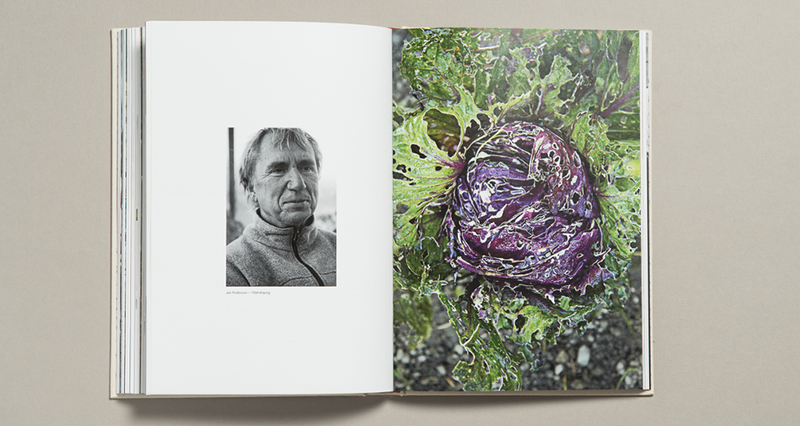 We have art directed and designed this 350 page cook/brandbook.